Latest remix of ‘Mr. Fix It’ by the wonderful Rocky G is truly ear-pleasing. 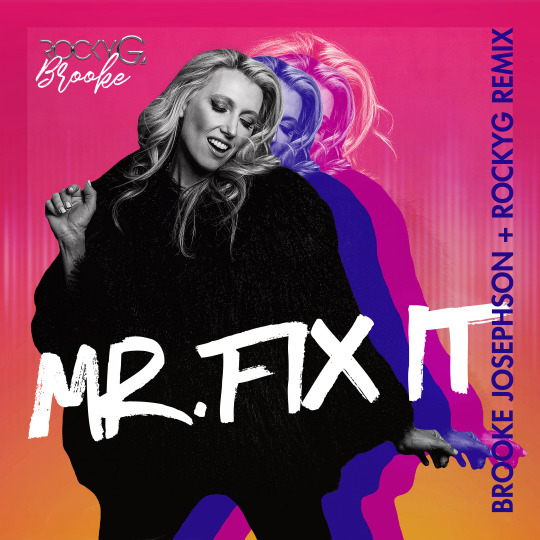 The remix by Rocky G of Brooke Josephson’s ‘Mr. Fix It’ is truly jaw-dropping. In this remix the gifted Rocky G showcases raw energy, top-notch production and a vibe that will have you dancing for weeks to come. With this remix presented, we are eager to see what’s next for Rocky G and Brooke Josephson.